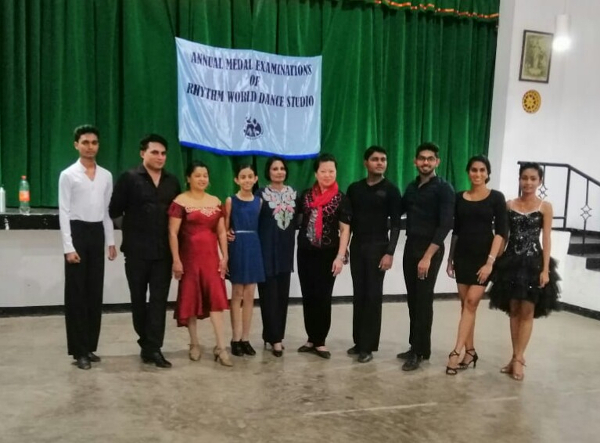 The Annual Medal Examinations [Local & World Dance Council] for 2018 was held on the 20th & 21st of October. 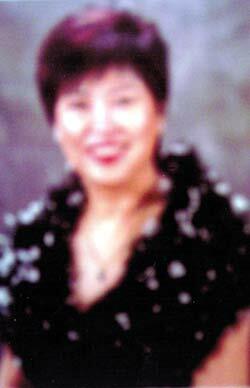 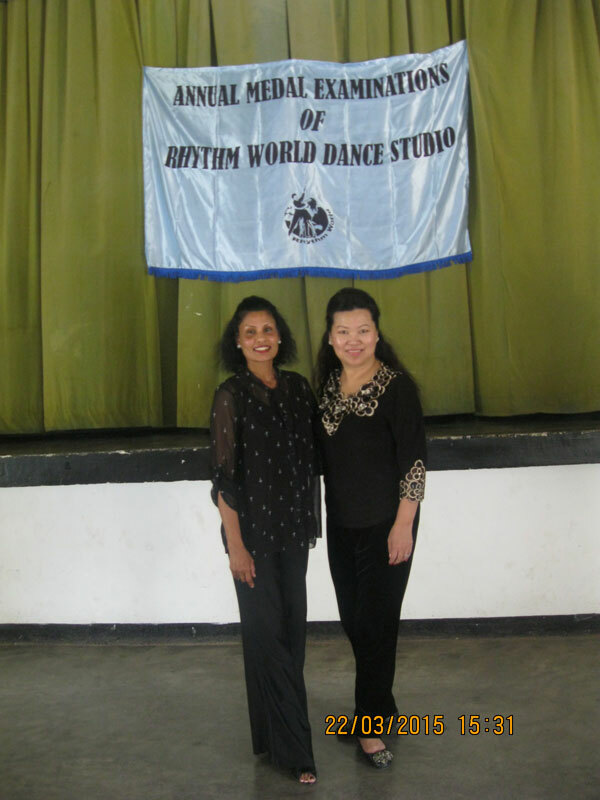 The Examiner Ms. Aleena Tan was impressed with the overall standard of dancing of the candidates. 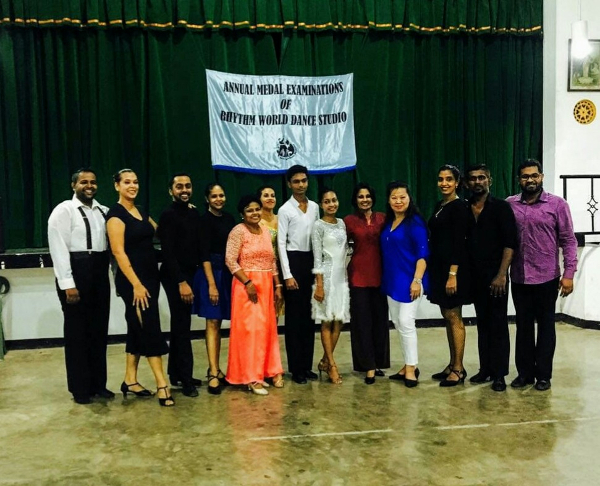 All Examination candidates were able to secure a “Highly Commended” grading in both the Latin American & Standard Branches. 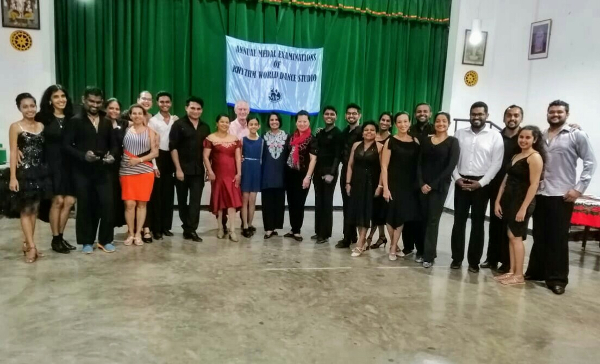 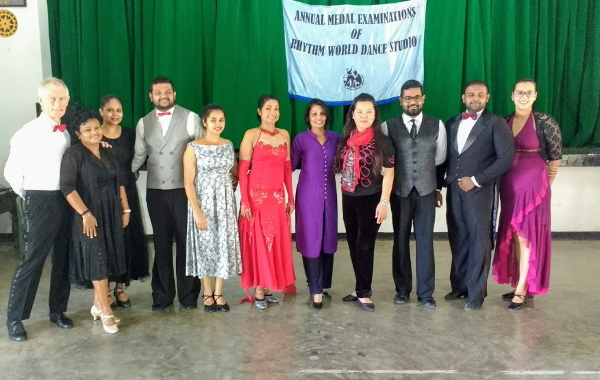 The Annual Medal Examinations of Rhythm World were held on the 21st and 22nd of March, 2015 under the guidance of the Official Examiner of Rhythm World Ms. Aleena Tan from Singapore. 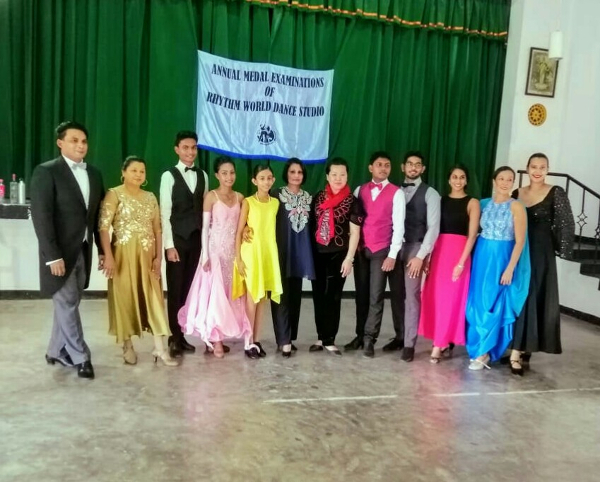 The students obtained high marks in their respective grades, of Bronze, Silver & Gold examinations in both the Latin American and Standard Branches. 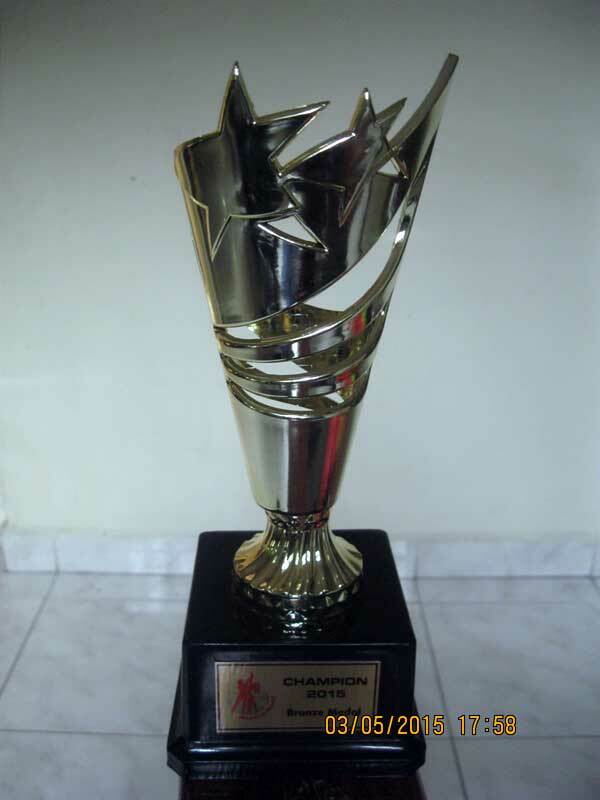 A special Champion trophy was presented to the students who received the highest marks in their respective grades. 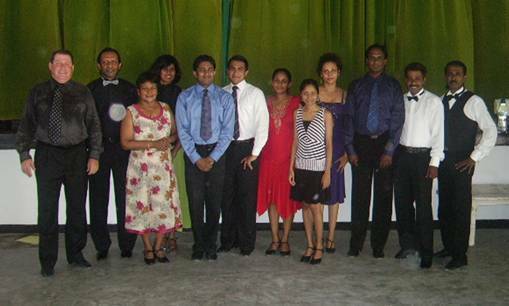 This presentation is with effect from 2013. 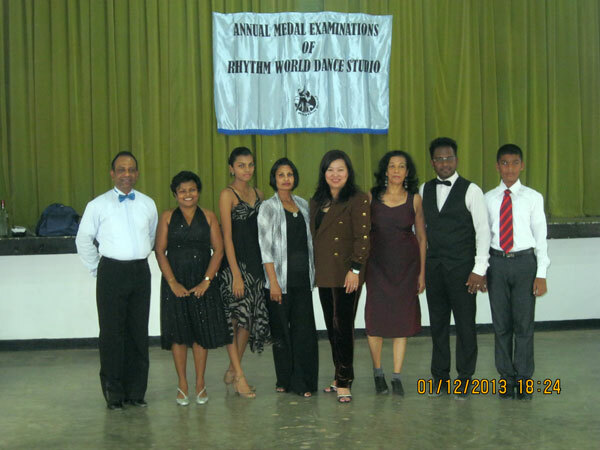 The Annual Medal Examinations of Rhythm World were held on the 30th of November and 1st December, 2013 under the guidance of the Official Examiner of Rhythm World Ms. Aleena Tan from Singapore. 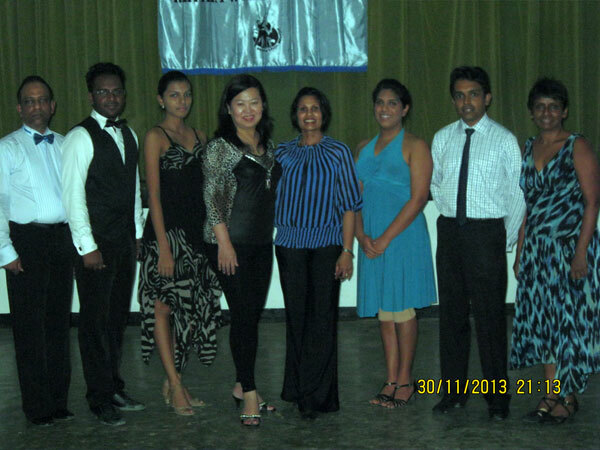 The students obtained high marks at their examinations.
" 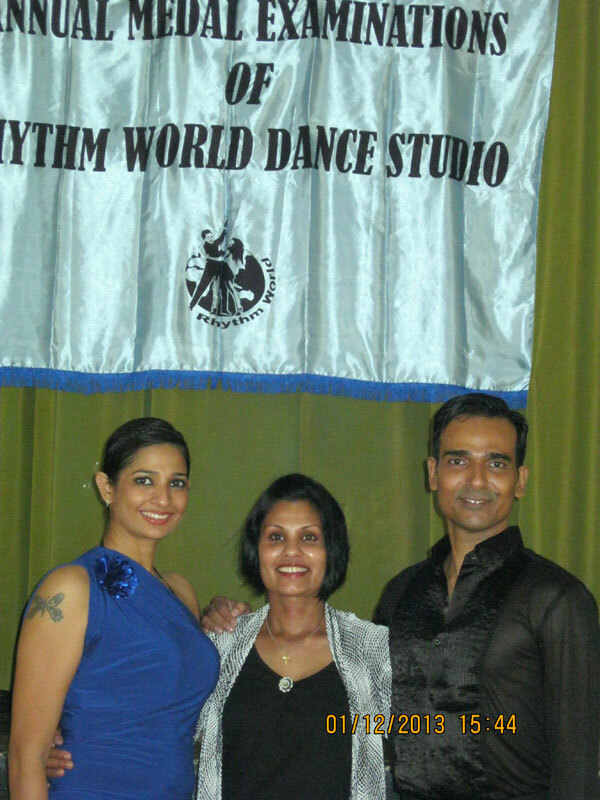 Diago Pereira & Reesha Dhulap from India who were successful in obtaining their Teacher's qualification were trained for the Teacher's Examination by Shiromi Perera and was examined for the Teacher's Examination by Ms. Aleena Tan"
The Medal Examination for the Bronze & Silver Medal students of Rhythm World was held on the 7 th of July, 2012. 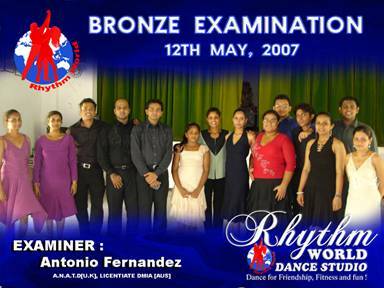 The Medal Examination for the Bronze, Silver & Gold Medal students of Rhythm World was held on the 1 st of July, 2011. 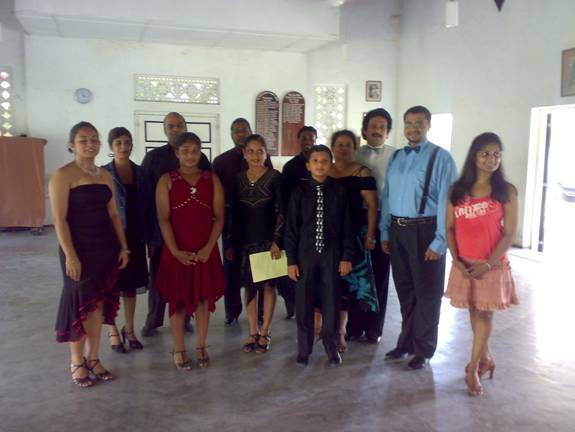 ANNUAL MEDAL EXAMINATIONS FOR THE YEAR 2010. 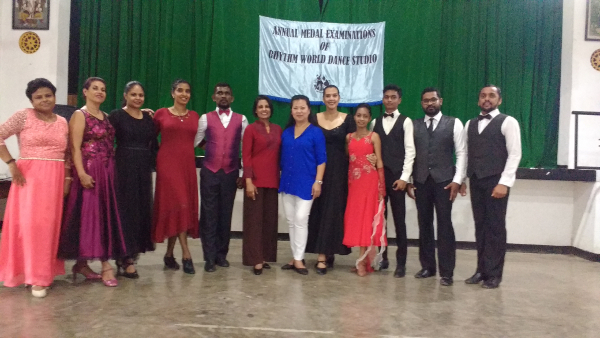 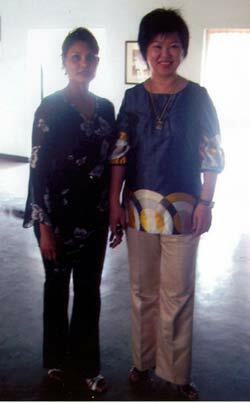 The Annual Medal Examinations for the year 2010 , were held on the 20 th & 21 st of March, under the Adjudication of the Official Examiner Ms. Aleena Tan. 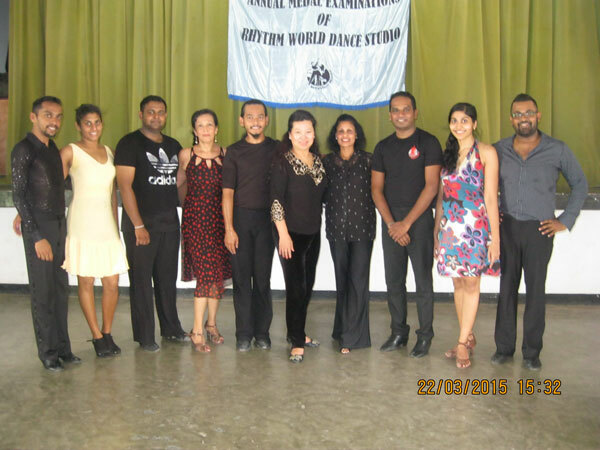 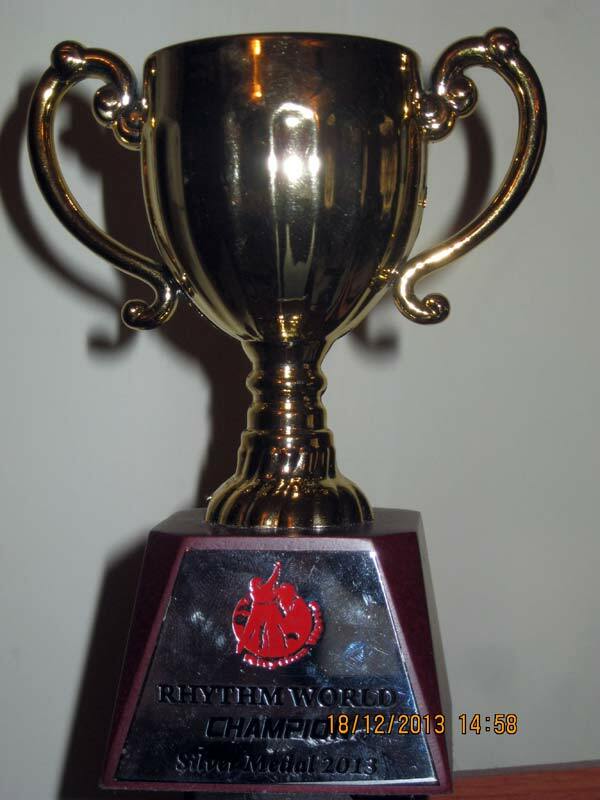 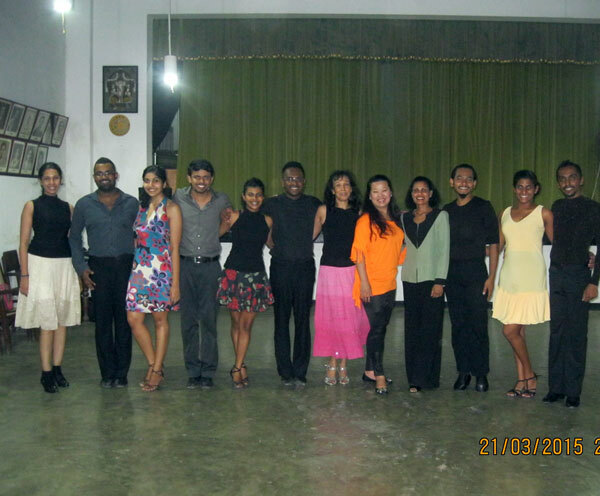 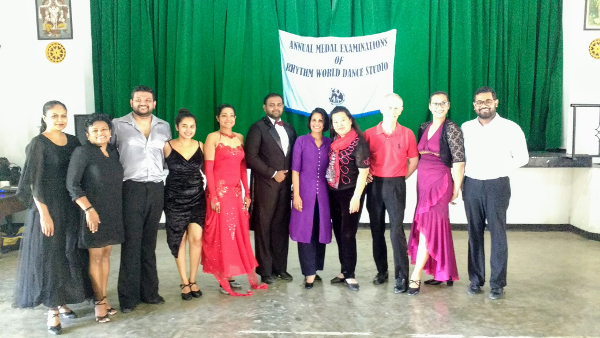 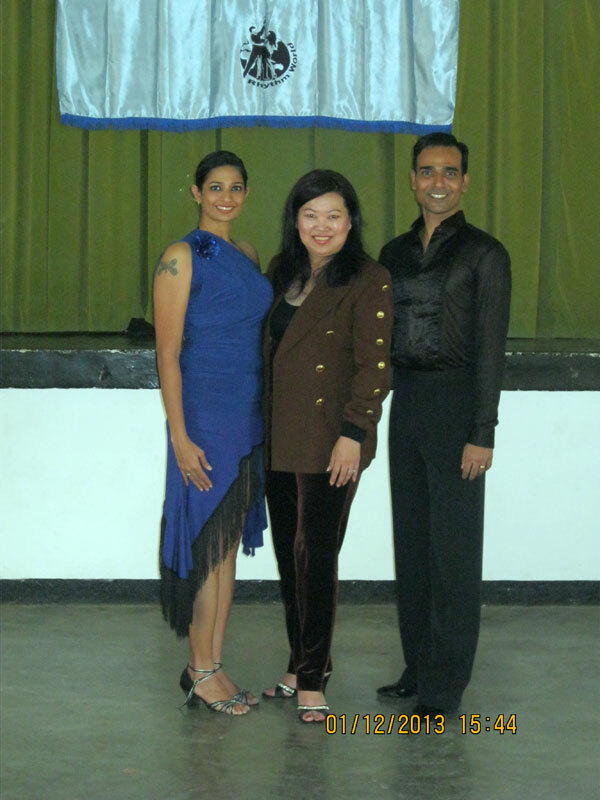 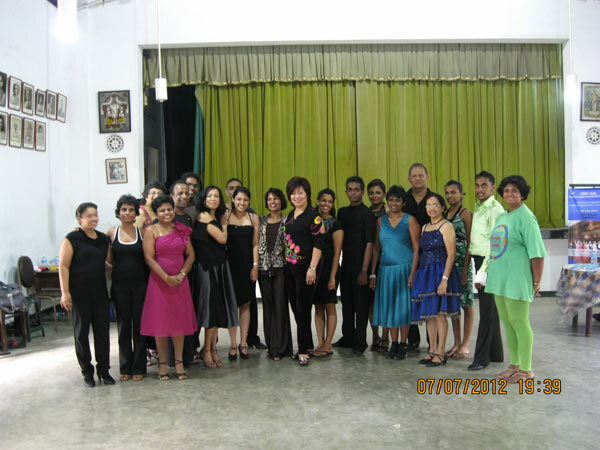 The Students of Rhythm World were adjudicated in both branches ; Latin American & Ballroom Branch. 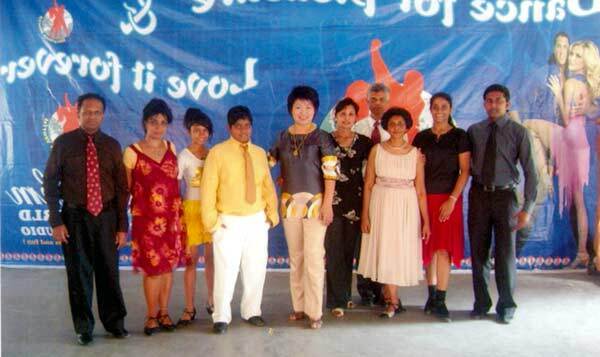 Front Row L to R: Vasantthi Wittinton, Roshanthi Nanayakkara, Aleena Tan, Shiromi Perera, Marie Gnanaraj, Thakshila Upassena, Bihan Karunaratne, Muthu Padmakumara & Anushka Gunatilleke. 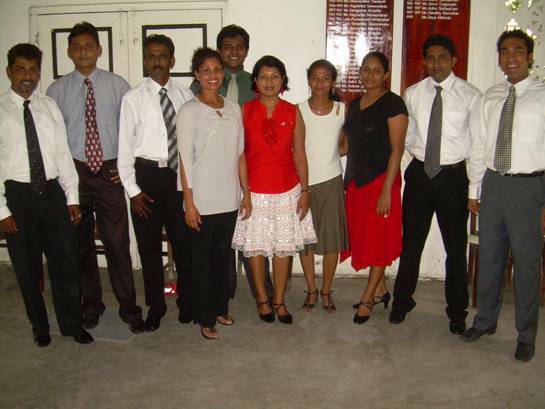 Back Row L to R : Samanthi Kulatunga, Rustom Yusuf, Sumudu Silva, Eromi Sapumali, N. A. Michelle, Suren Gnanaraj, Janice Avery, Mano Gnanaraj, Shani Ranasinghe, Chamith Sarathkumara & T. Myuran. 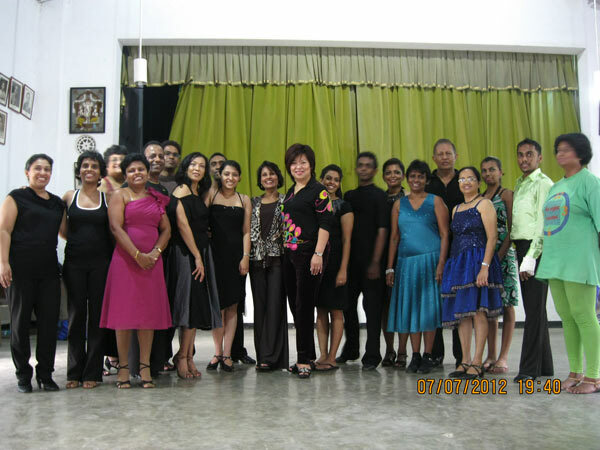 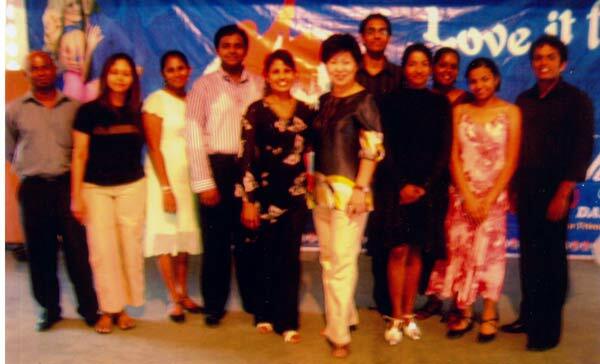 Front Row L to R: Muthu Padmakumara, Aleena Tan, Shiromi Perera, Melony Anthony, Vissaka Padmini & Shamila Doranegama. 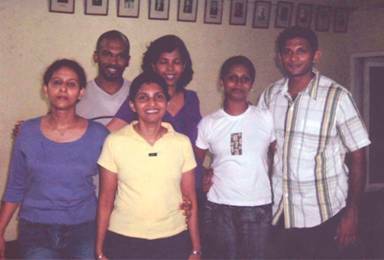 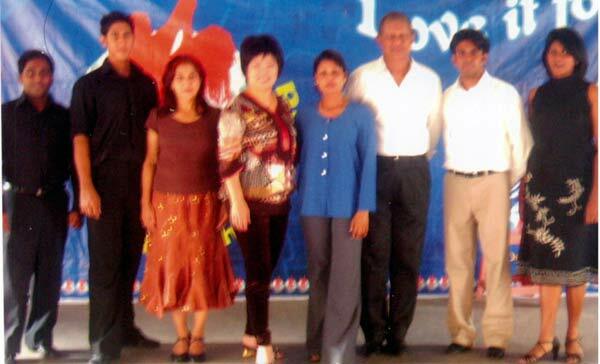 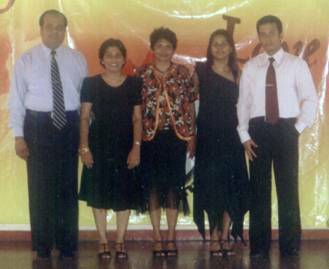 Back Row L to R : T. Myuran, Shalni Rodrigo, Sulakshana Amaratunga, Mano Gnanaraj, Chamith Sarathkumara, N. A. Michelle, Anjana Chandrapala & Deshan Kulathunga. 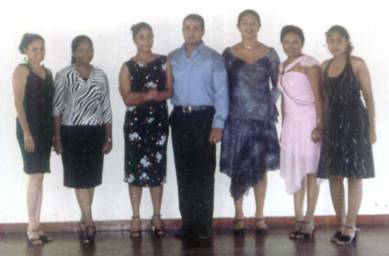 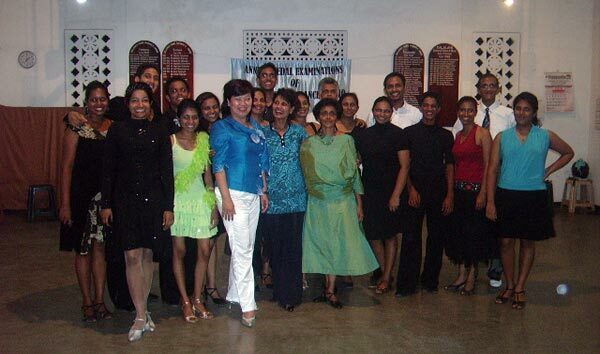 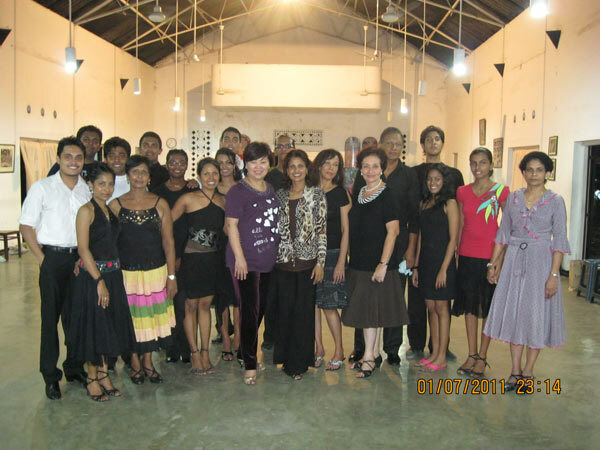 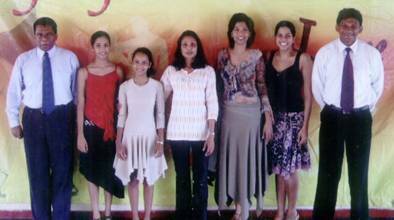 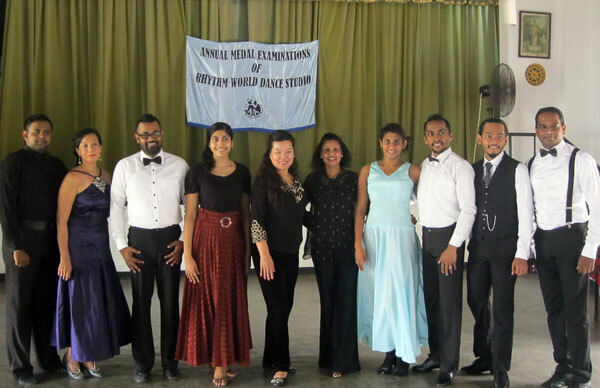 Heloise Perera, Shamali Perera, Andun Priya Hettiarachchi, Chamal Hettigama, ShaniRanasinghe, Roshanthi Nananayakkara, Saroja Gunaratne, Nalaka Gunaratne, Keerthi Deraniyagala & Nayana Kumara.